Chase Mobile, the iOS app which allows Chase customers to check their account balances, send money, and perform a number of further actions, has received an update adding support for Apple’s Touch ID fingerprint scanner. 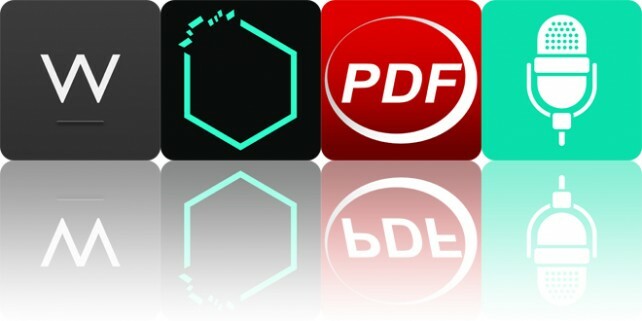 Write in a distraction-free environment, escape from your alien captors, and work with PDF documents while on the move with todays collection of apps and games. Great apps are even better when they’re on sale! We’ve selected 19 iPhone and iPad apps that are over 30% off. 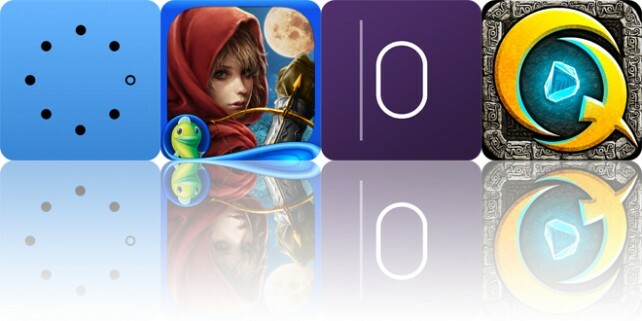 This new apps alert includes CCleaner for iOS, Motor Hero! and many others. Wake up smarter, save a town from the evil Wolf Queen, and gain quick access to content you utilize the most with todays collection of apps and games. 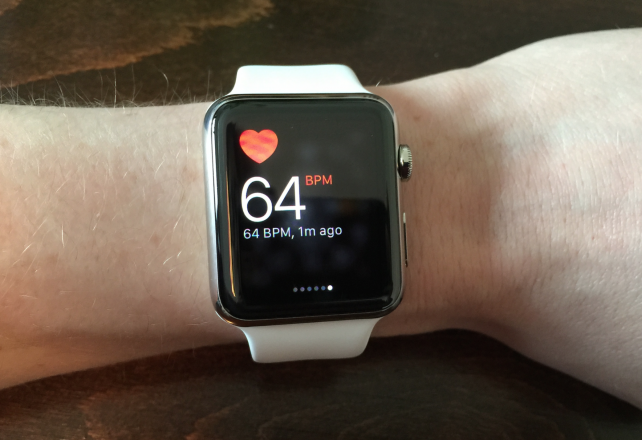 The Apple Watch aims to take a measure of its wearers heart rate once every 10 minutes, according to Apple. 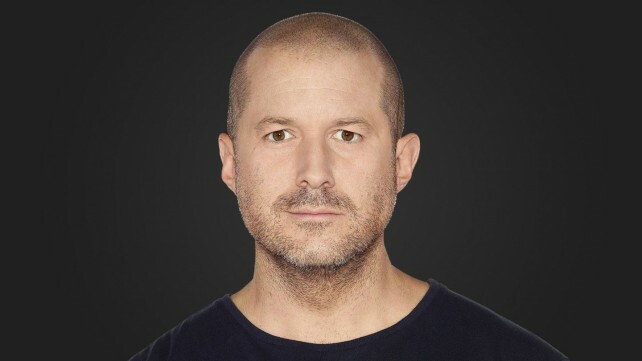 However, in a recently updated support document, the company adds that the smartwatch will skip an attempted heart rate check if its owners arm is moving. 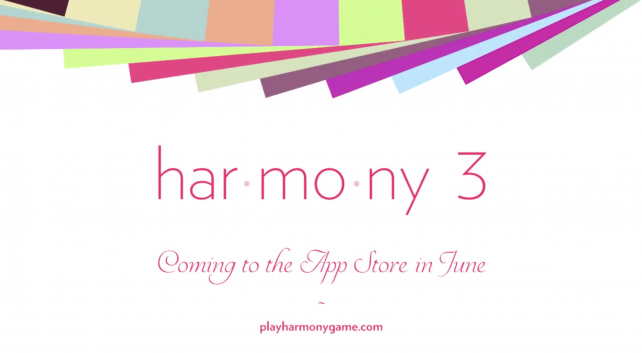 BorderLeap, the developer behing harmony and harmony 2, a pair of beautiful, colorful music puzzlers, has confirmed that a third application in the series, harmony 3, is launching on the App Store this June.